Awww, Nyle DiMarco! I love him! 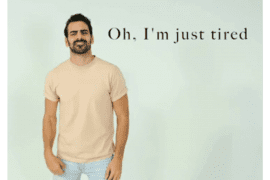 …and here’s the video of Nyle DiMarco in his ASL version of Ariana Grande’s 7 Rings!